The Waterloo Stuff Etc location is easy to find on Flammang Drive off East San Marnan Drive. All of our racks are bursting with the latest styles, colors, and trends of clothing and accessories. If you’re ready to say goodbye to some of your favorite summer items, consign them NOW with Stuff Etc. It’s been proven that you make more money on your items the sooner you consign them in the season. 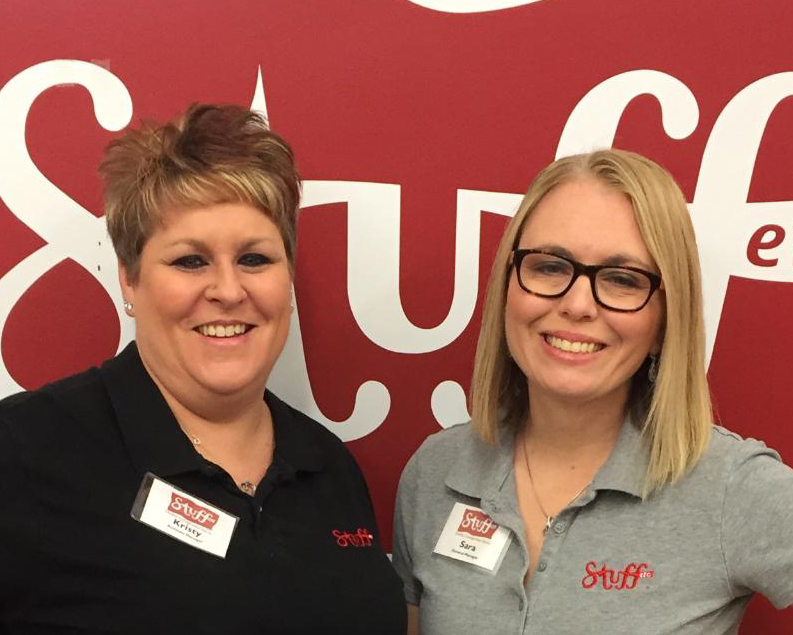 If you have recently moved, or want a home update, check out Stuff Etc’s furniture, housewares, or home décor sections. We’ll help keep your latest project stylish AND under budget. Our latest blog…say goodbye to bugs in your back yard! Join us this weekend for the Grand Opening of our new location in Iowa City.